"I have been coming to Starkey Medical for a couple years, and I love them!" "Such great service! I was always made to feel very comfortable." "Michele and her team are the best ever!" "Michele and her team are AWESOME! Highly skilled, licensed professionals." 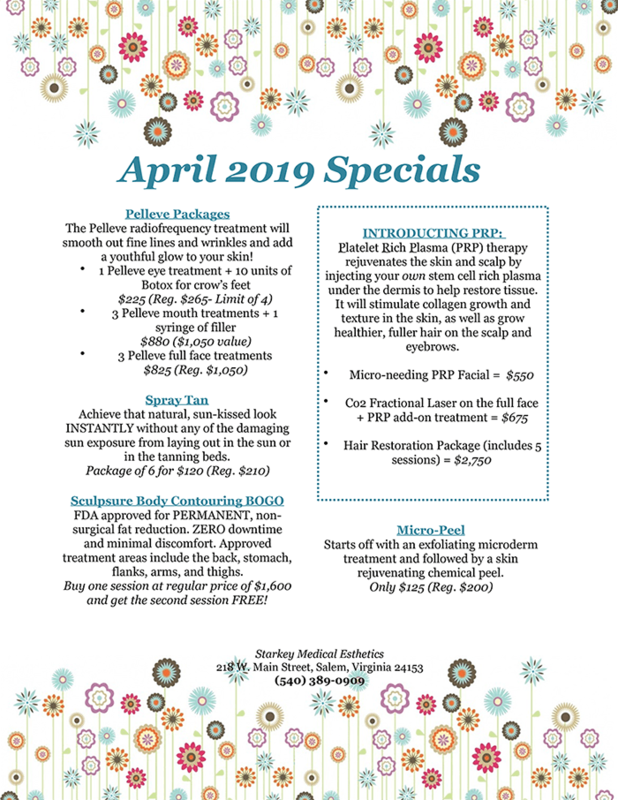 Please call the office to schedule a complimentary consultation. Treat your skin to Vitagen®, a dependable and effective skin care line developed by Michele Meinhart, Nurse Practitioner. We accept multiple insurance plans for our medical practice. Please note that we do not accept insurances for our aesthetic services. Are you ready to lose your love handles? Do you want a flatter stomach? 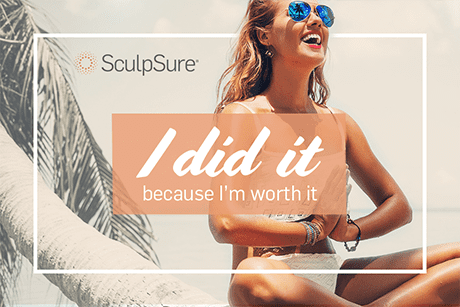 Find out how SculpSure® laser body sculpting can help you achieve your ideal figure without surgery or downtime.